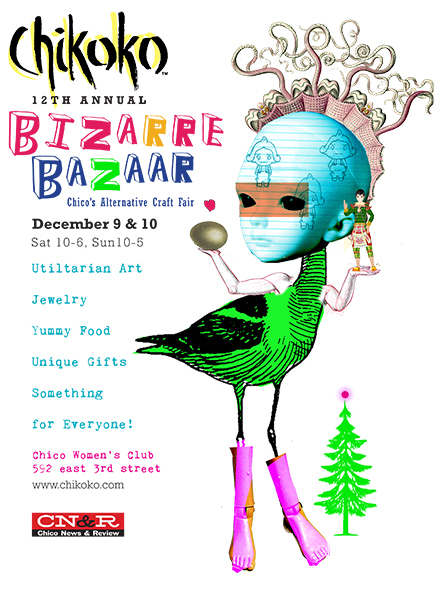 We are gearing up for the 12th Annual Bizarre Bazaar. TurkeyTail will be sharing a booth with Everything Herbal and we have a ton of our trusty products along with some new ones. From Pasture raised Lamb and Chicken to Herbal salts and mustards. If you are looking for great local, organic, alternative gifts this is the place to find them. December 9-1oth at the Women’s Club we will be set up from 10-6pm. Come have a mimosa and shop your local artists and producers. 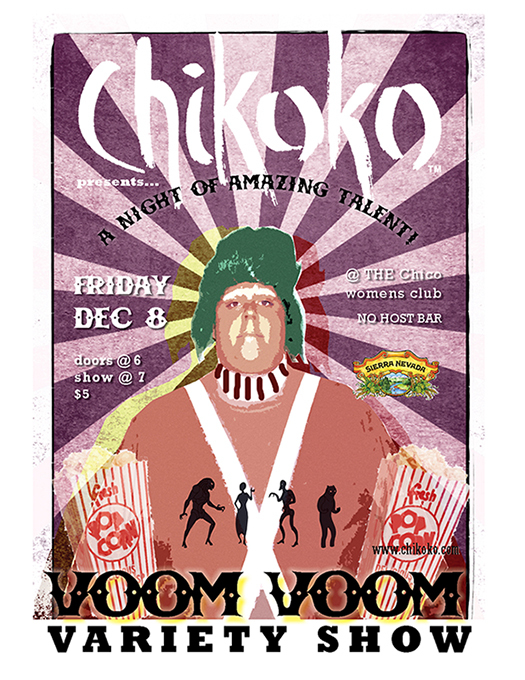 Also, don’t miss the variety show the Friday before. TurkeyTail will be performing a puppet show.